Our range of wide calf rain boots have been enormously successful in Europe and are now available directly in the US, saving you $ on shipping costs. Our widest fitting rubber boot can fit up to 20 inch calves, being the largest available on the market and allowing thousands of women to wear rain boots again after so many years of not finding that fit. We have a range of designs and also a range of boots that fit 18 inch calves instead if you do not need the extra wide boots. 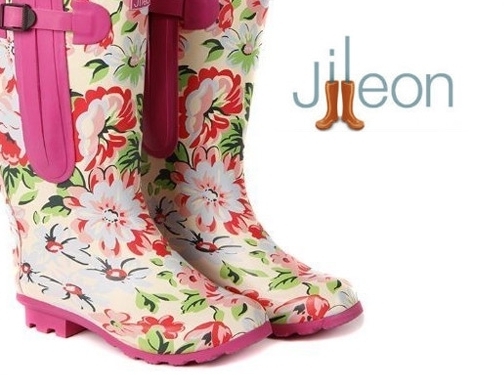 Take a look at our women"s wide calf rain boots. UK (Lambourn, Berkshire) based company - established over 7 years ago - providing rain boots for sale. Website includes e-commerce facilities, delivery and returns information, terms and conditions, full company contact details.